Today the whole country is celebrating the Teachers’ Day with full enthusiasm. 5th September is marked as the birthday of Dr Sarvepalli Radhakrishnan. He is the second President of India and was one of the greatest philosopher and educationist of the country. His contribution in the field of education can’t be forgotten by anyone easily. Therefore, his birth anniversary is celebrated as the Teachers’ Day across the country. Besides, we have seen numbers of Teachers who have played a significant role in the field of academics. Today on this special occasion, we are also going to introduce some teachers, not a real life but reel life teachers who belong to Bollywood industry. 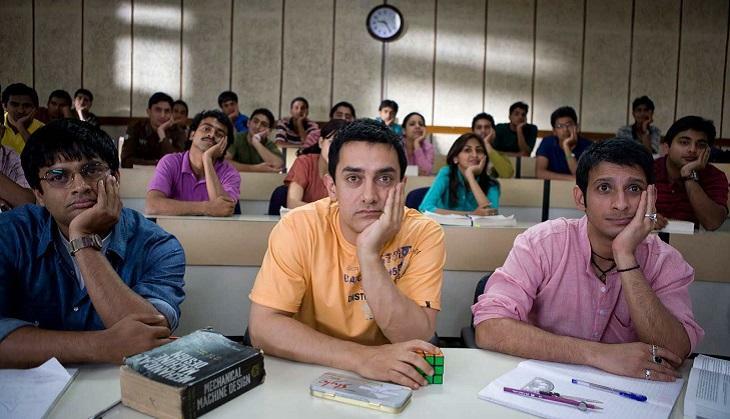 Yes, Bollywood industry has produced several films in which we have seen various inspiring teachers’ role that has also taught us a lesson in life. Be it is Aamir Khan’s role in Taare Zameen Par or Shah Rukh Khan’s role in Dear Zindagi, all have surprised us and also gave us the good lessons that how to cross all the barriers of the life. 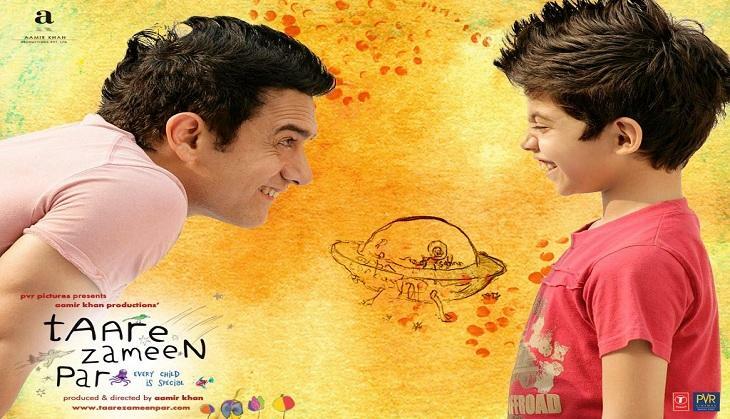 Aamir Khan (Art teacher) role was very inspiring in the film. As for how he treated the 8-year-old child who was suffering from dyslexia and also separated from everyone was a lesson for everyone. His teaching methods and tricks also taught us that how to behave with the children who are weak than others. This film of SRK was different from the other film that he does. 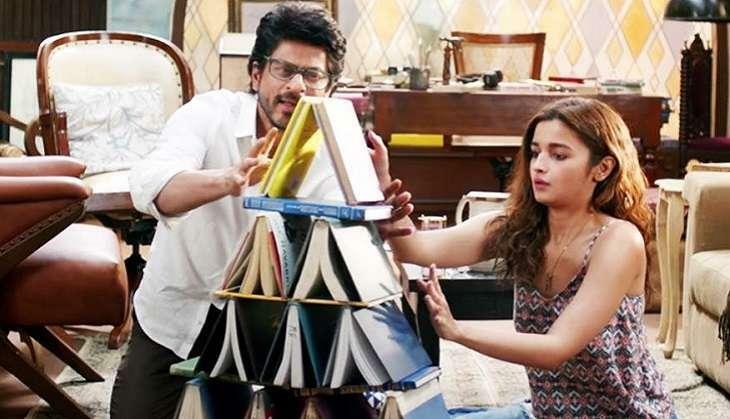 Dear Zindagi breaks the mindset that the teacher is the one who teaches us in school or colleges. Because in Gauri Shinde’s film we learn that how a counsellor can be a good teacher that brought the life of his student on track. Rani Mukerji comeback with the film Hicki in which she is suffering with Tourette's Syndrome and with her problem she becomes a teacher and converts her weakness into a strength. One of the most amazing films of Sanjay Leela Bhansali which has won several awards. In the film, we have seen how Amitabh Bachchan played a role of harsh teacher of a deaf & dumb and a blind girl. This film taught us the unconventional method of study which was taught by Baba Ranchoddas Chanchad.